Big News to be Thankful for! I LOVE November (my birthday month ☺) but also because it is a month long reminder to be Thankful for all our Blessings. I have much to celebrate this November and want to share the ones that pertain to my wonderful clients. I have updated my business name to Renew Health Studio, to encompass more than just massage. It is my goal to go back to school in the Spring and add Nutritionist to my list of skills to offer my clients. I have a BEAUTIFUL new website. THANK YOU Ashley Holbrook with Unicorn Corn! Her contact info is: ashholbrook@gmail.com, www.unicorncorn.com . I am MOVING!!! I will still be in Waldo, just a block away from Dr. McGarveys office. Starting November 1st, I will be at 7431 Broadway #11, KCMO 64114. 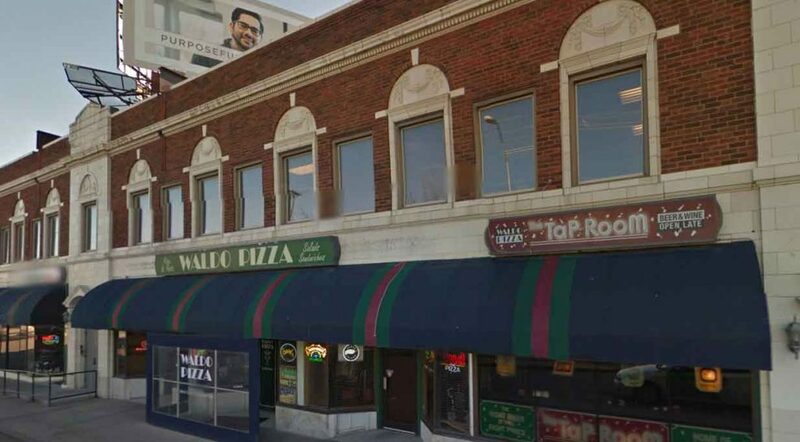 It is in the updated office spaces above Waldo Pizza. Don’t worry clients with stairs issues, the building has a lift. I am truly excited for the future of Renew Health Studio, myself and my children. Love & Blessings to all of you amazing Human Beings!